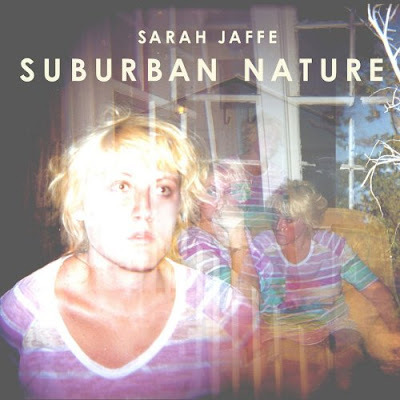 Discussions Magazine Music Blog: SARAH JAFFE/Suburban Nature: available 5/18/2010! SARAH JAFFE/Suburban Nature: available 5/18/2010! 2010 release from the Red Oak, Texas singer/songwriter. Writing since her early teens, many of the songs featured on Suburban Nature were written long before she could even enter the clubs were they are now performed. From opening track 'Before You Go,' everything sounds as wide and deep as the Grand Canyon. It's thick enough to feel when you breathe, but spatial enough to allow for the one thing that truly matters with singer/songwriters: their voice. This is why we need singers like Sarah Jaffe and albums like Suburban Nature. We need a singer to be a soothsayer, and help heal us in the broken places of our time.